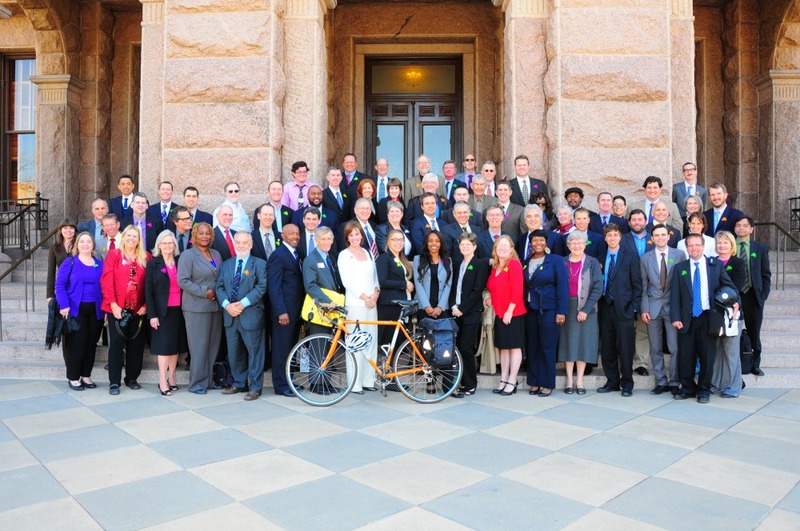 Join us for Cyclists in Suits – Texas’ Bike Lobby Day! Come dressed for business! It strengthens our image at the Capitol when people who ride bikes wear suits or similar professional attire while lobbying elected officials for better laws and infrastructure. There will be lots of walking on lobby day, so be sure to wear comfortable shoes. Get briefed on the important issues and to learn best practices for meeting with legislators. 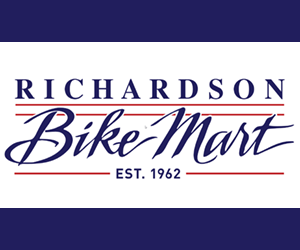 Visit legislative offices and meet with legislators and their staff about the bills of concern to Texas cyclists. In the course of the day, we will see the House or the Senate in session. 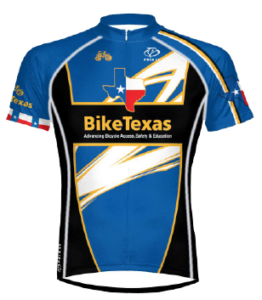 We’ll take a group photo with the Capitol as our backdrop, then retire to the BikeTexas offices for a happy hour before boarding buses for the trip home. The Capitol Grill will be open in the Capitol Extension. Please anticipate approximately $10 per person for lunch. Our Happy Hour will be at The Bonneville restaurant. We can often help you coordinate a ride from Dallas, Ft Worth, Houston or San Antonio, if we hear from you in advance. There will be a place in the registration form to ask for this if you need it.